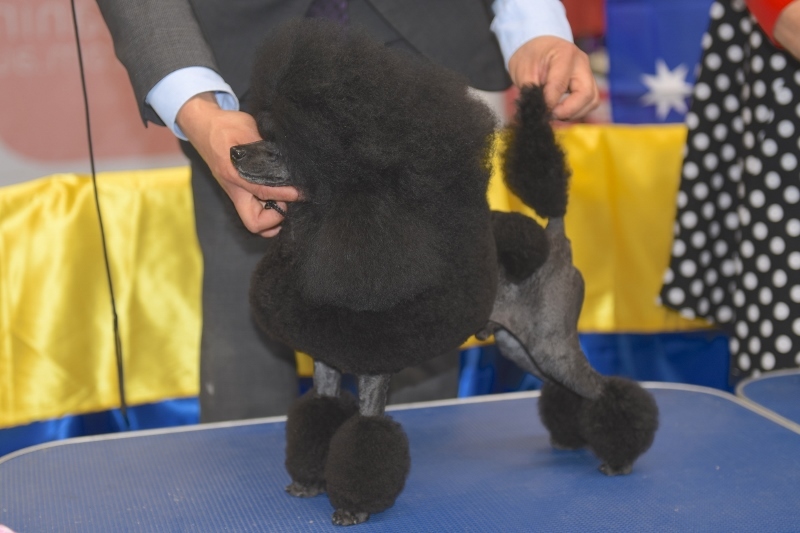 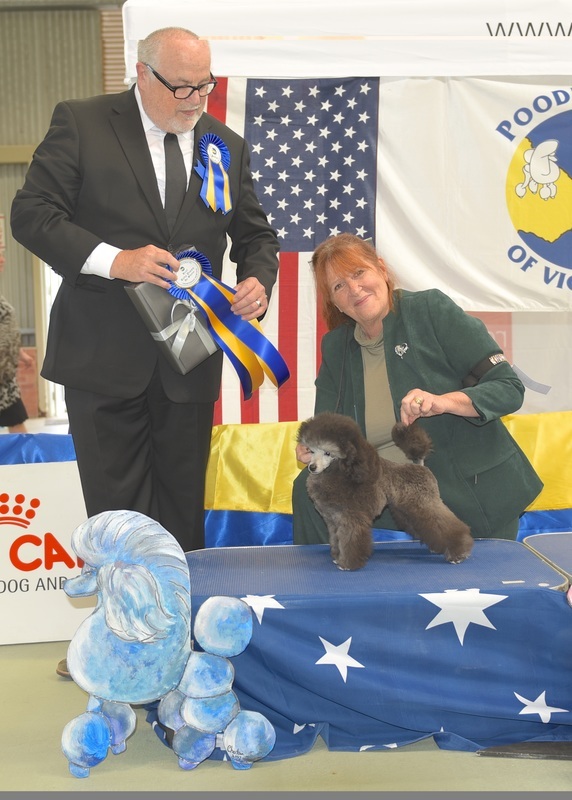 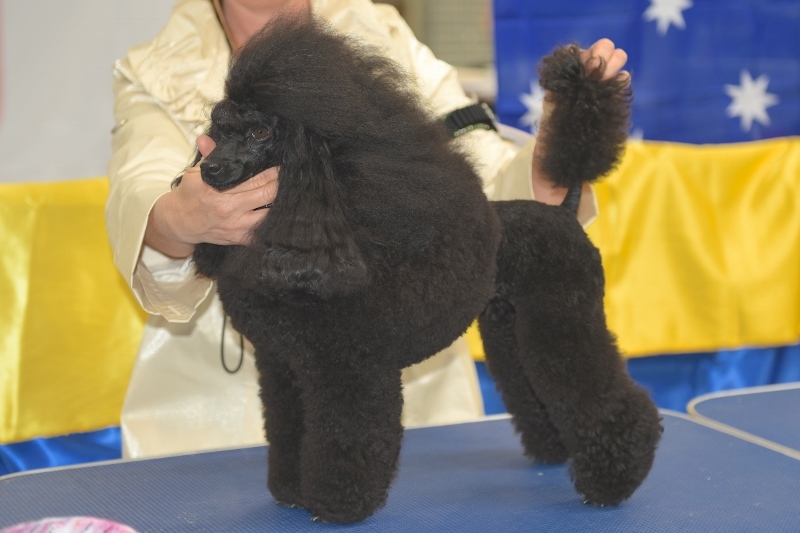 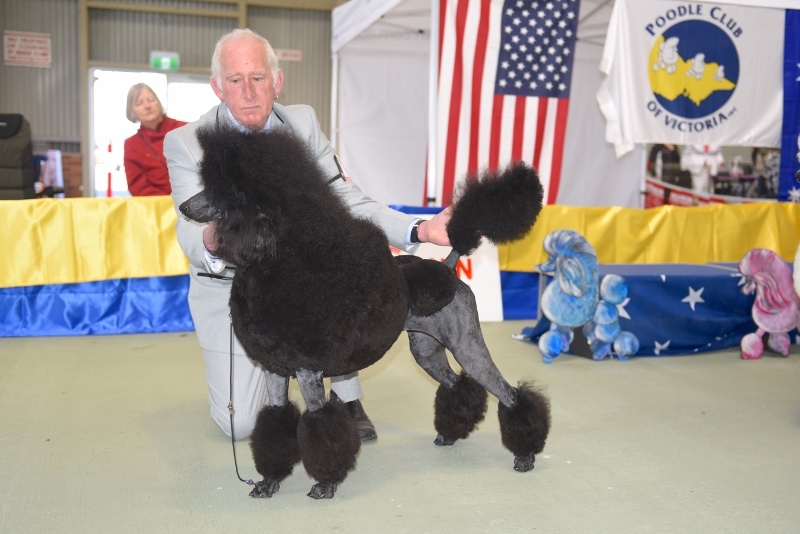 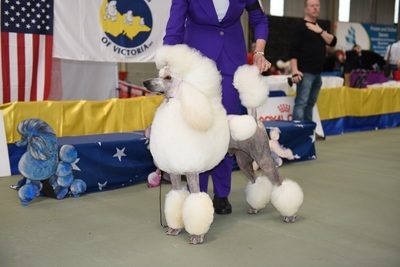 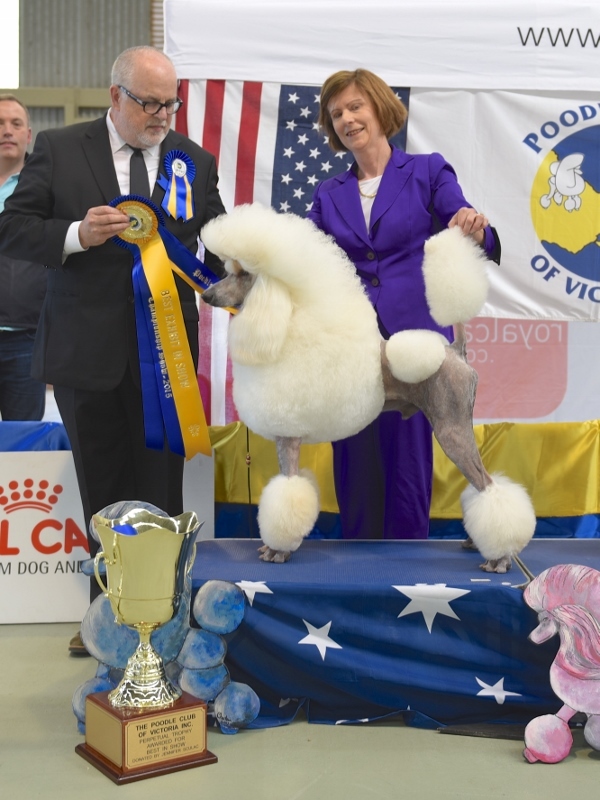 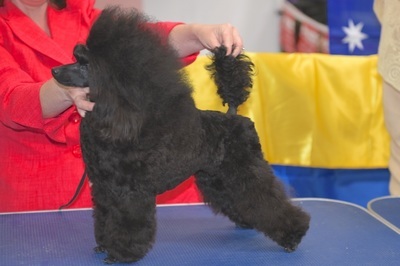 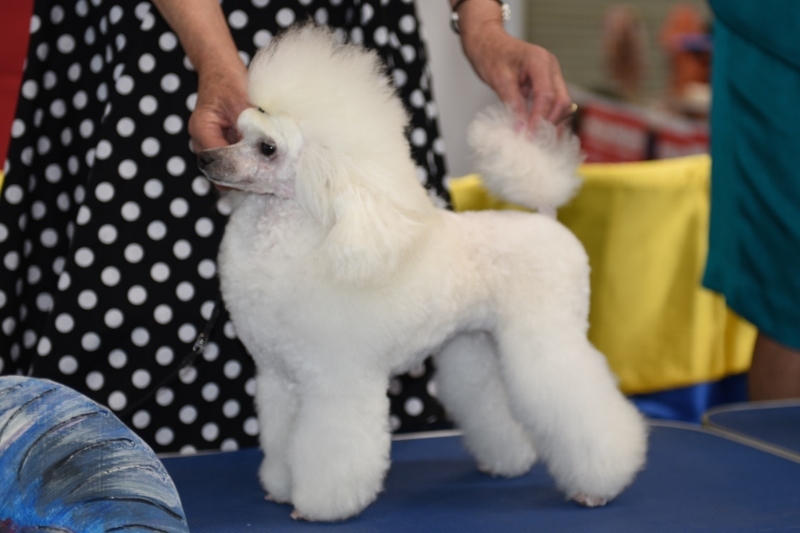 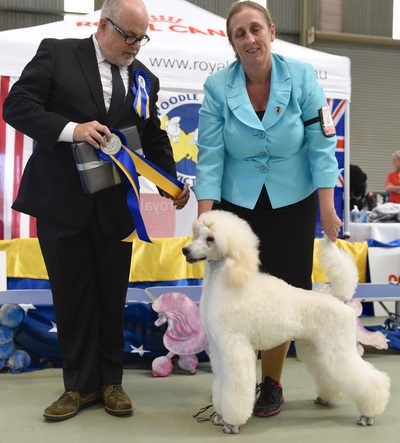 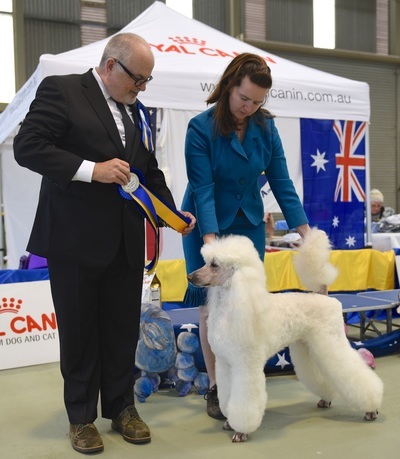 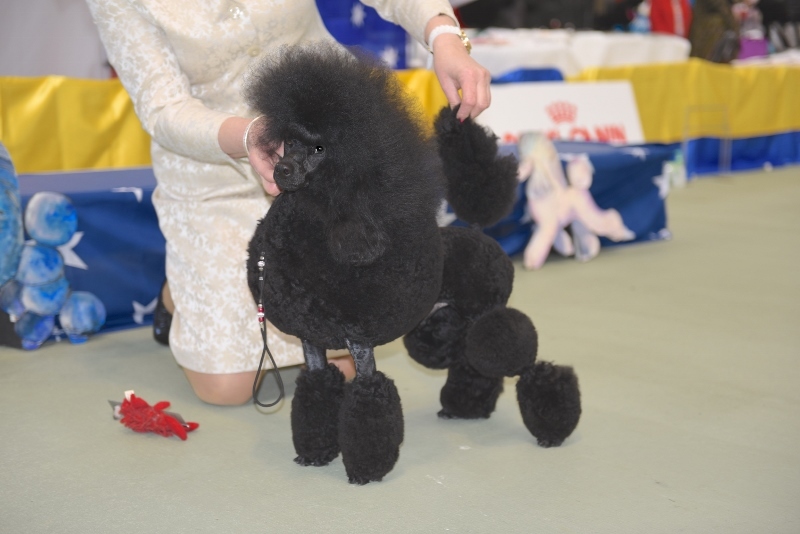 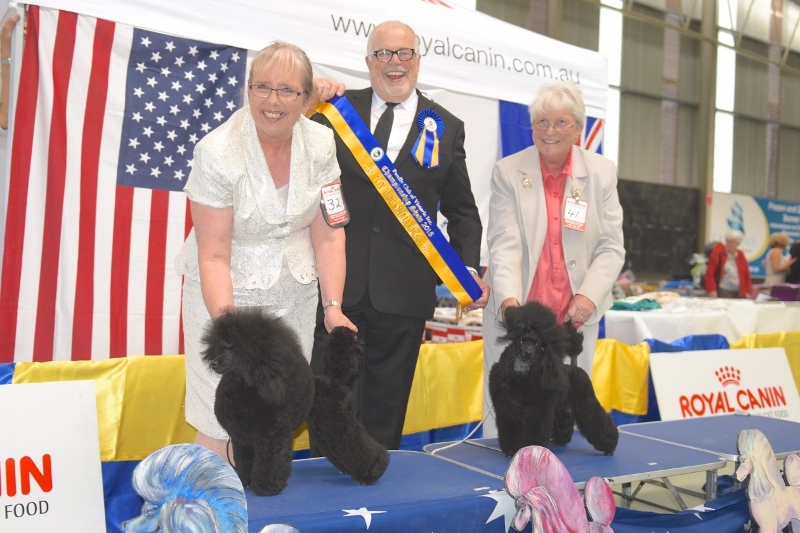 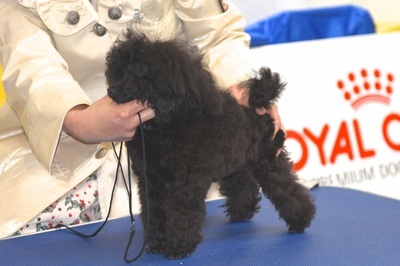 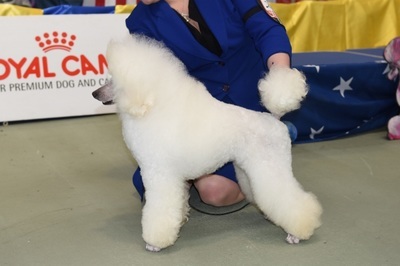 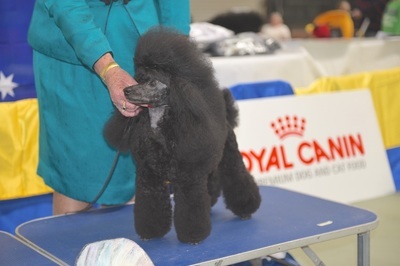 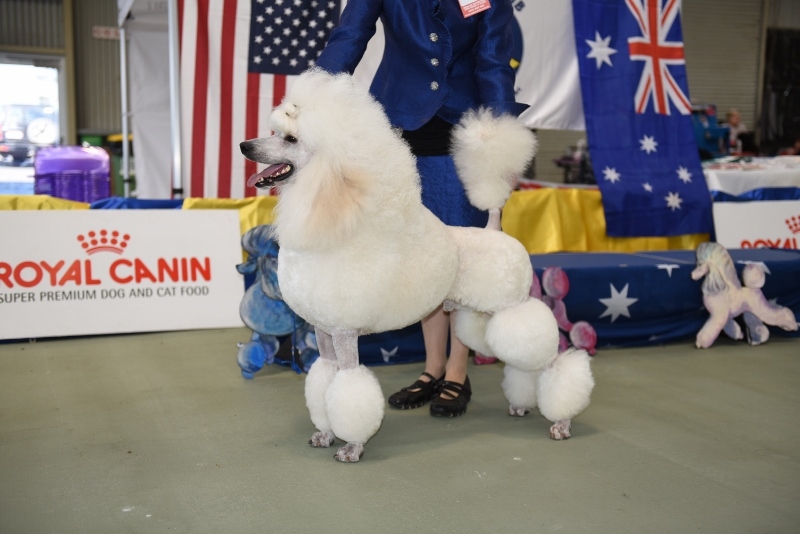 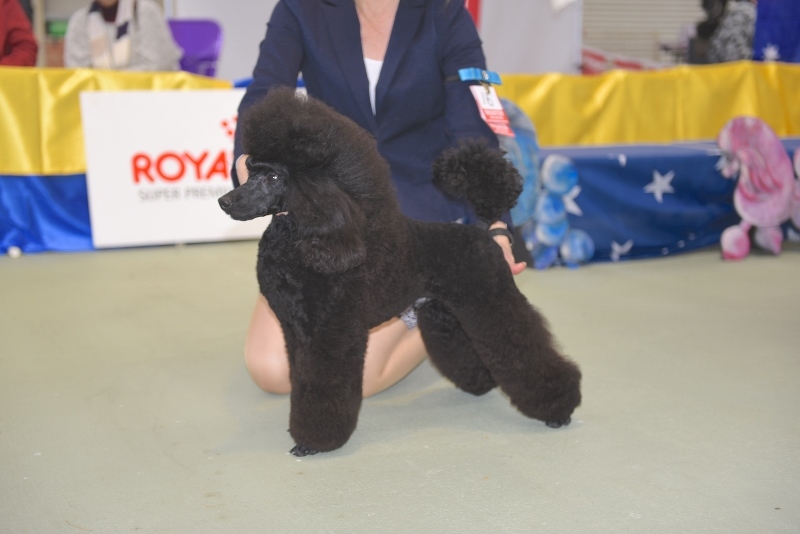 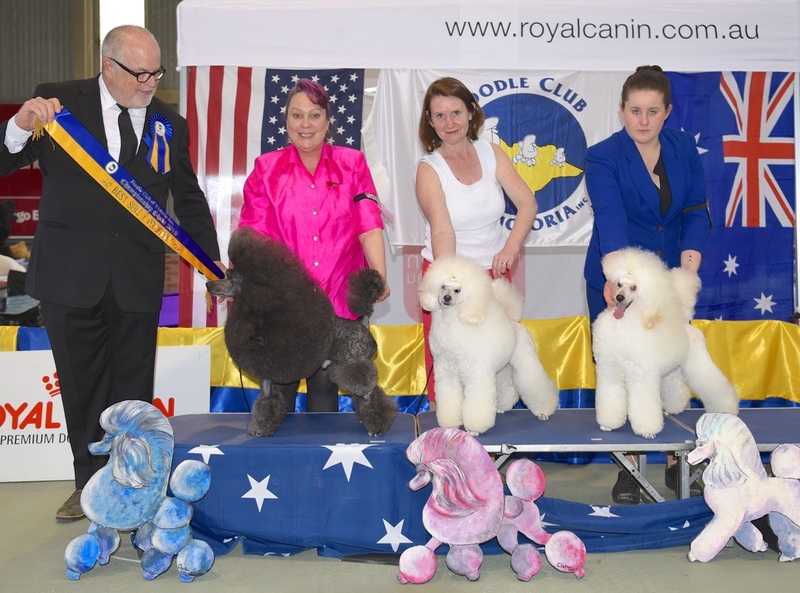 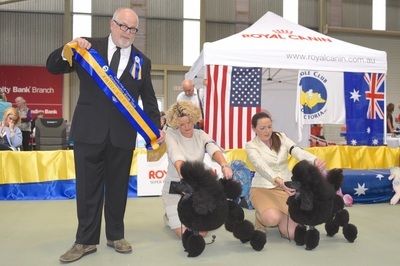 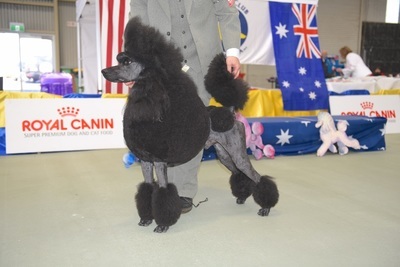 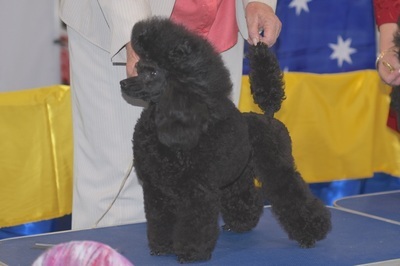 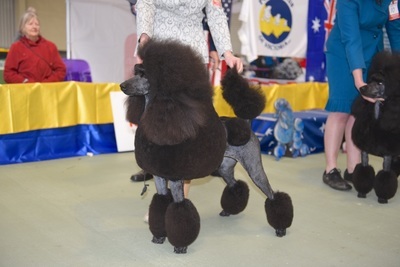 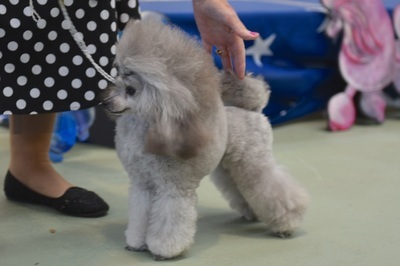 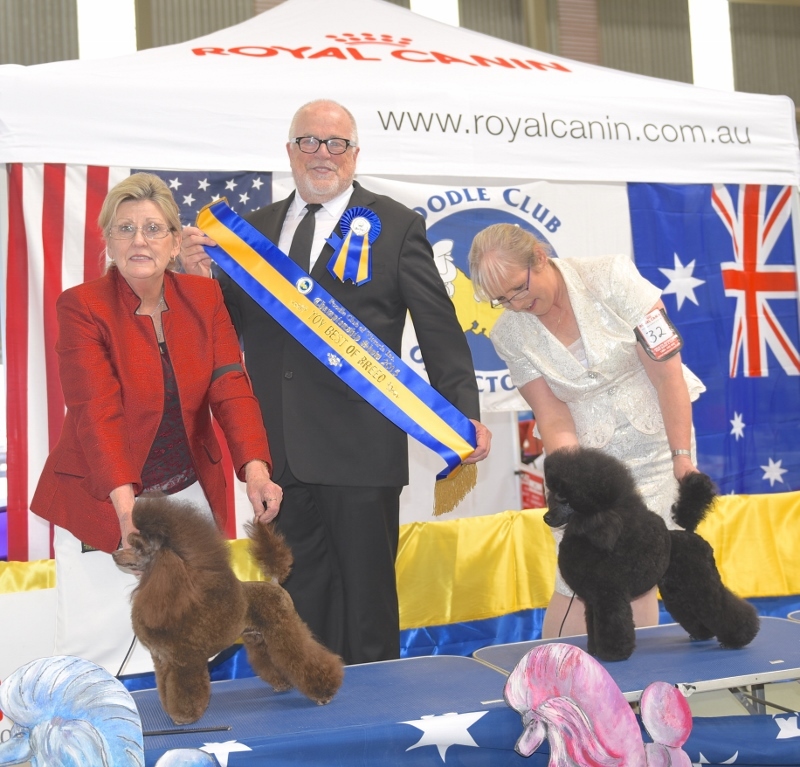 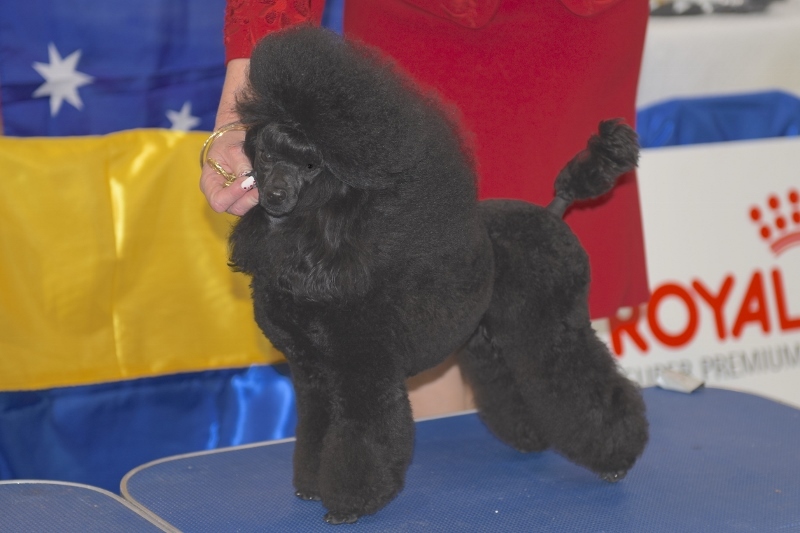 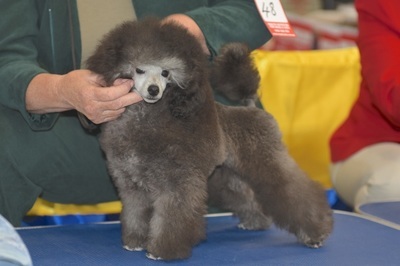 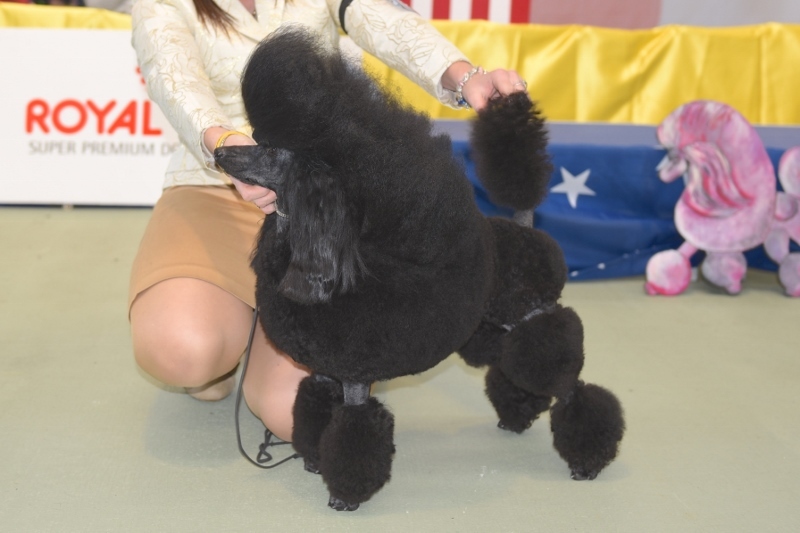 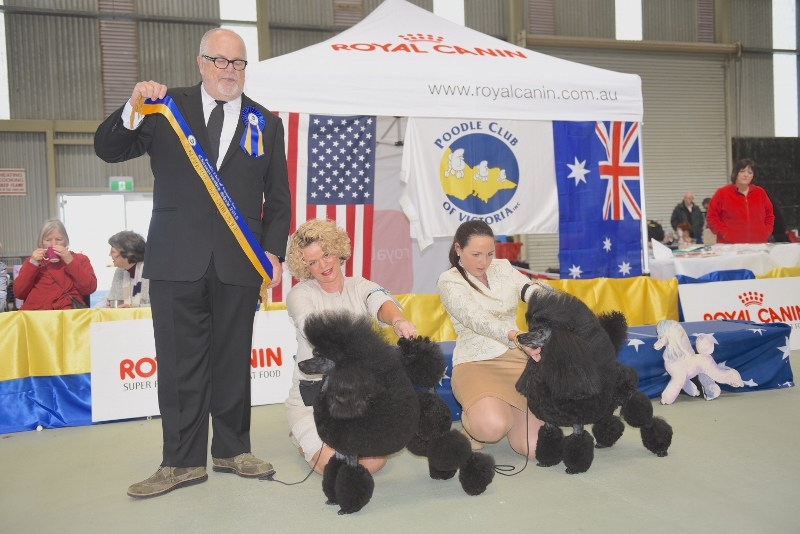 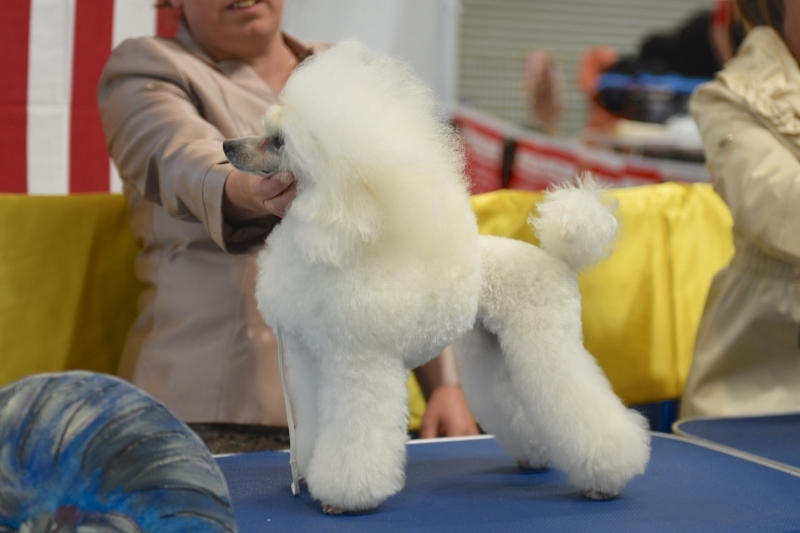 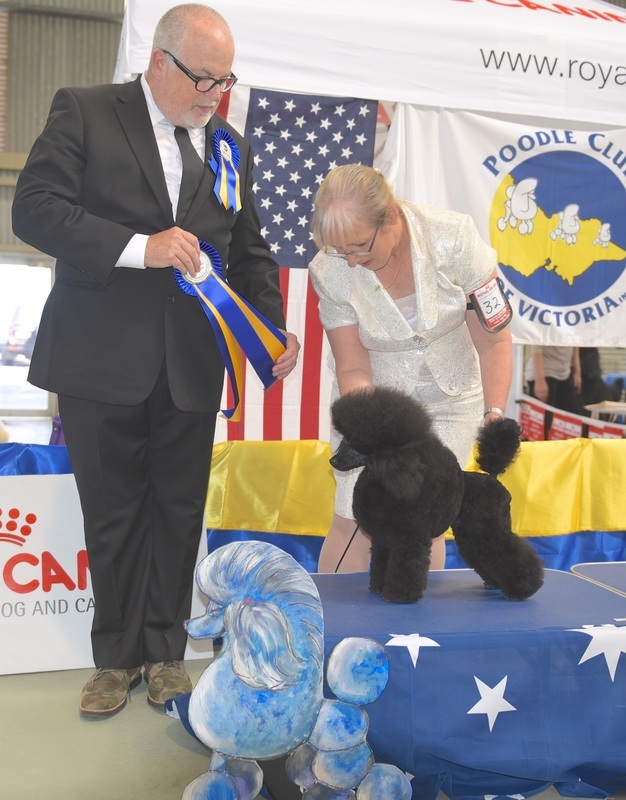 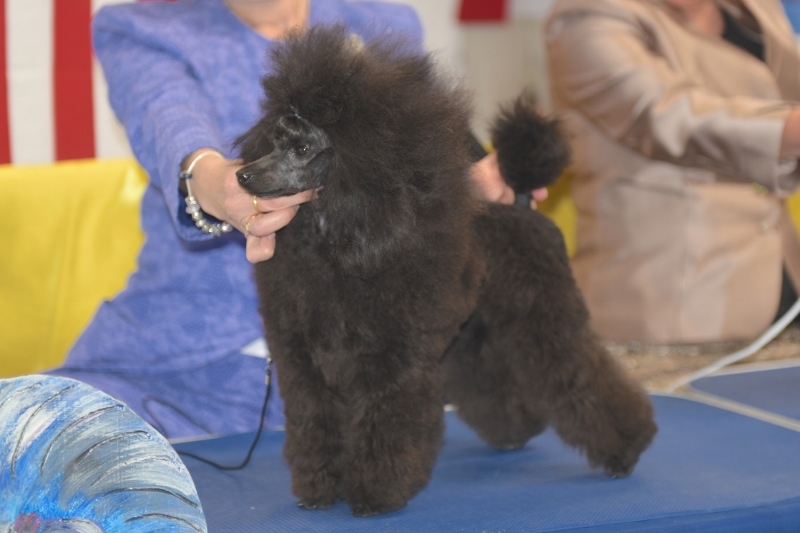 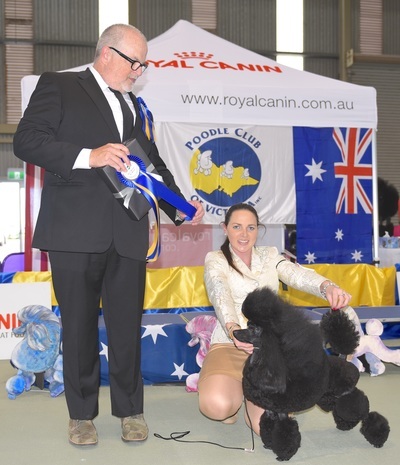 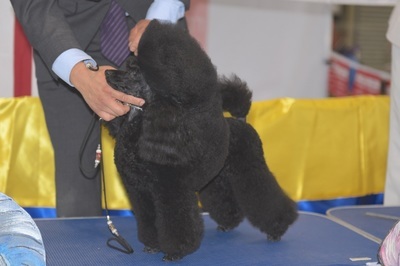 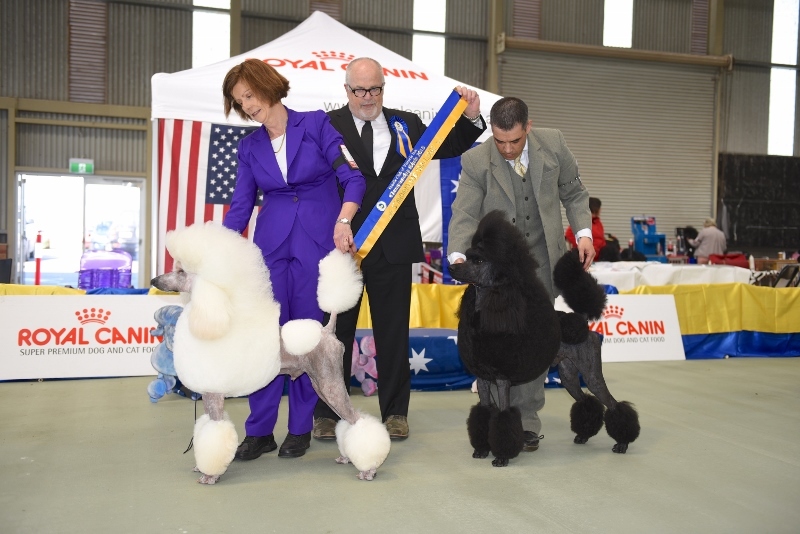 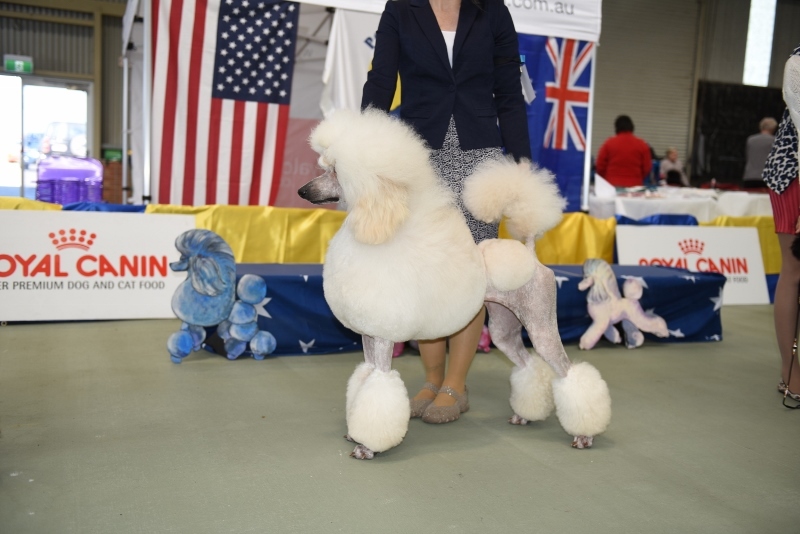 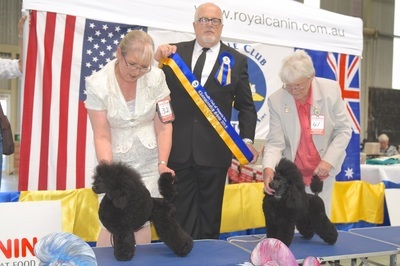 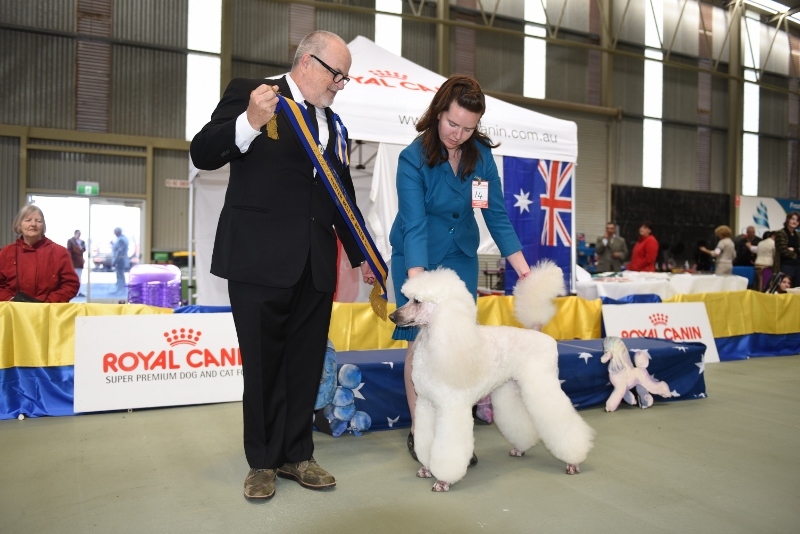 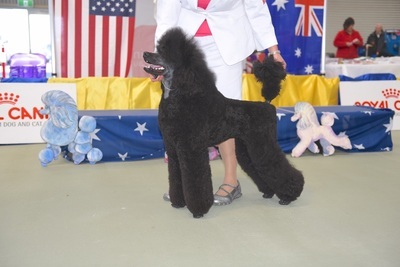 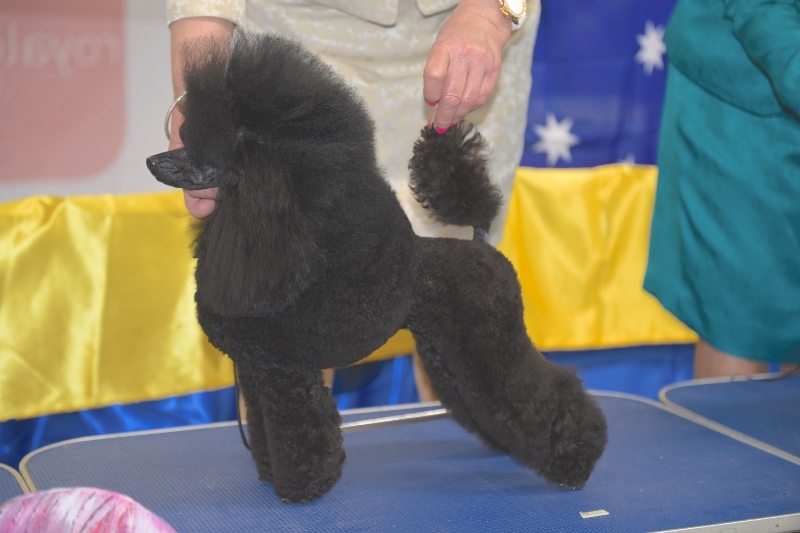 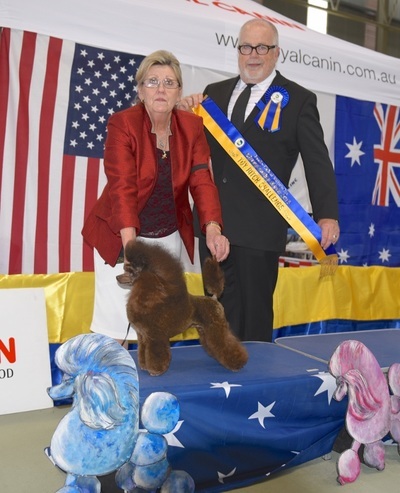 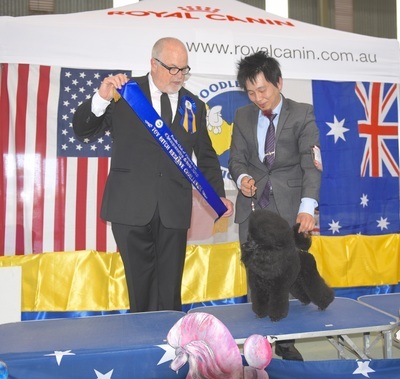 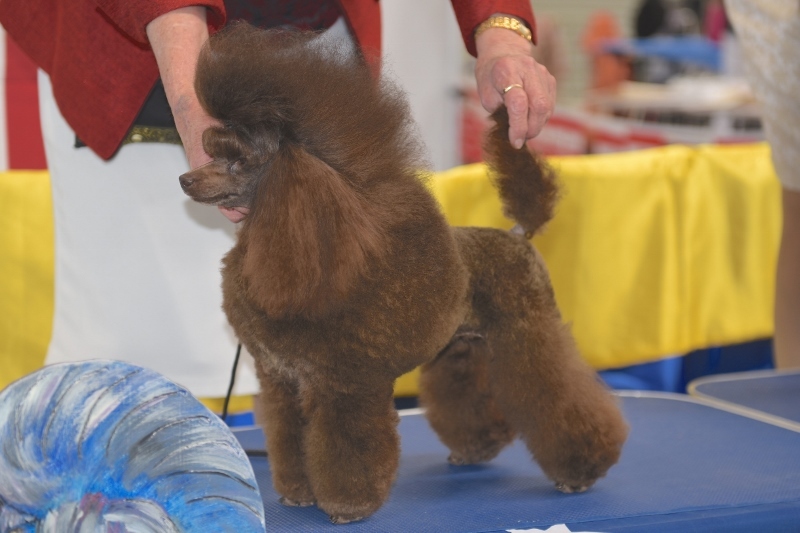 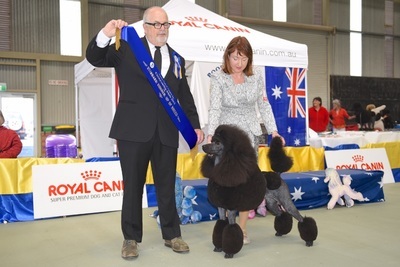 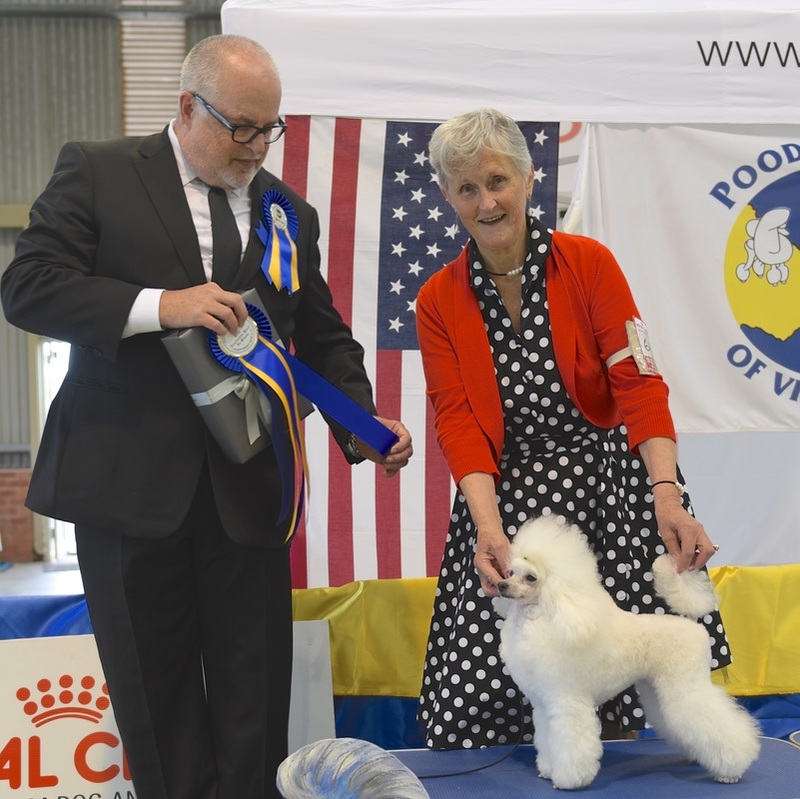 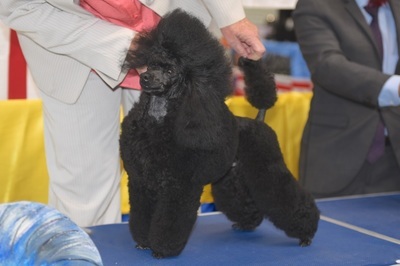 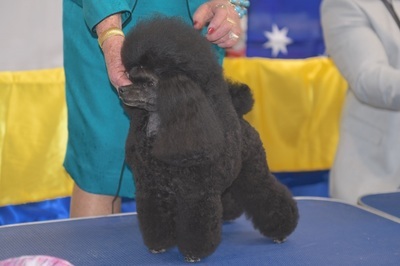 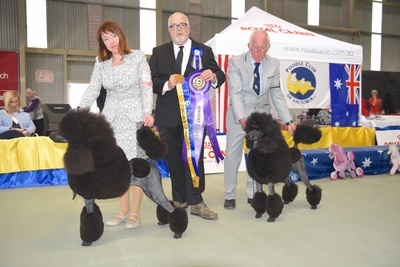 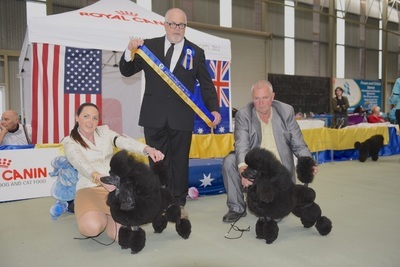 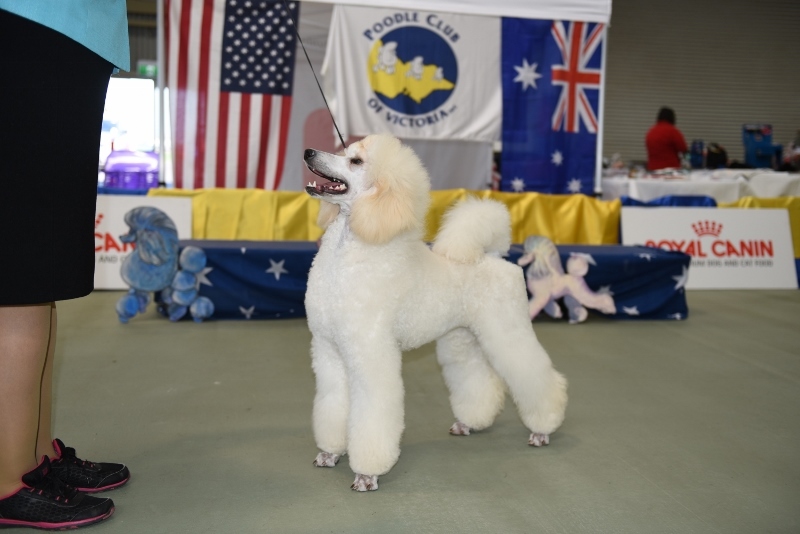 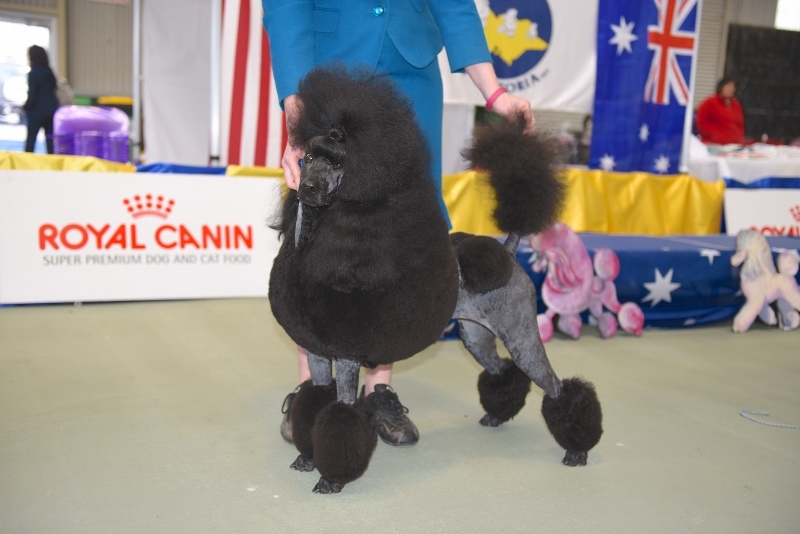 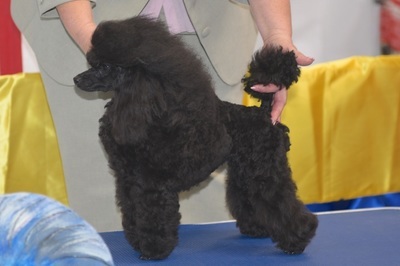 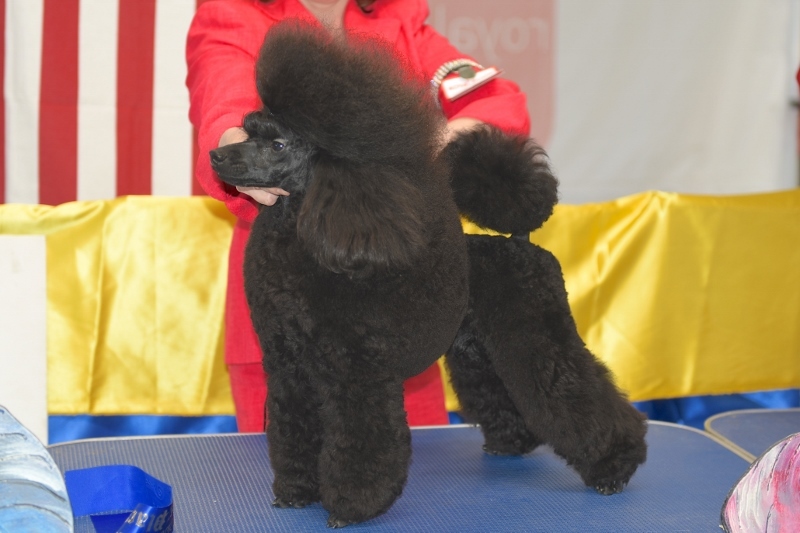 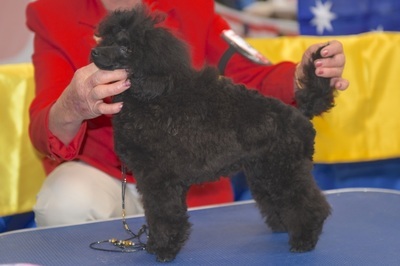 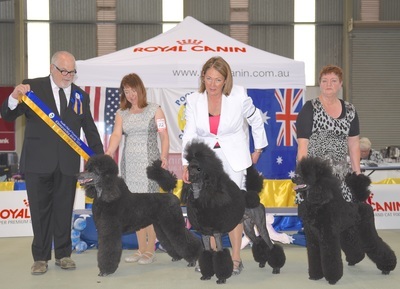 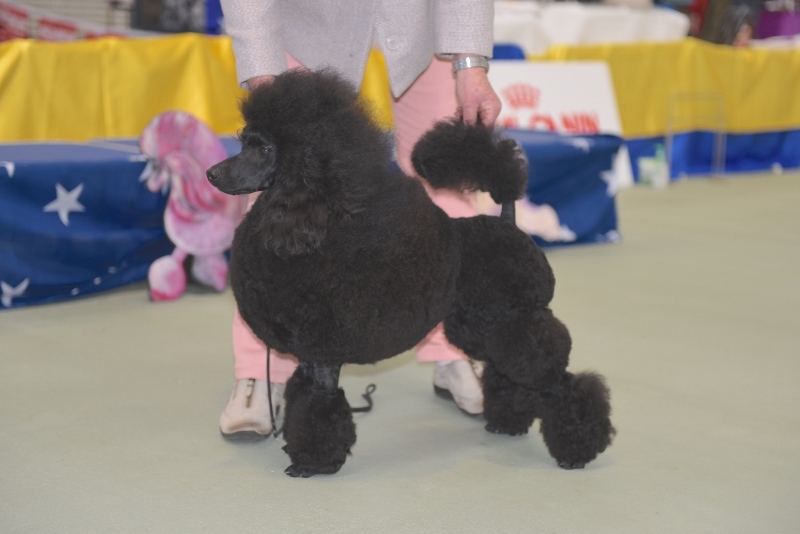 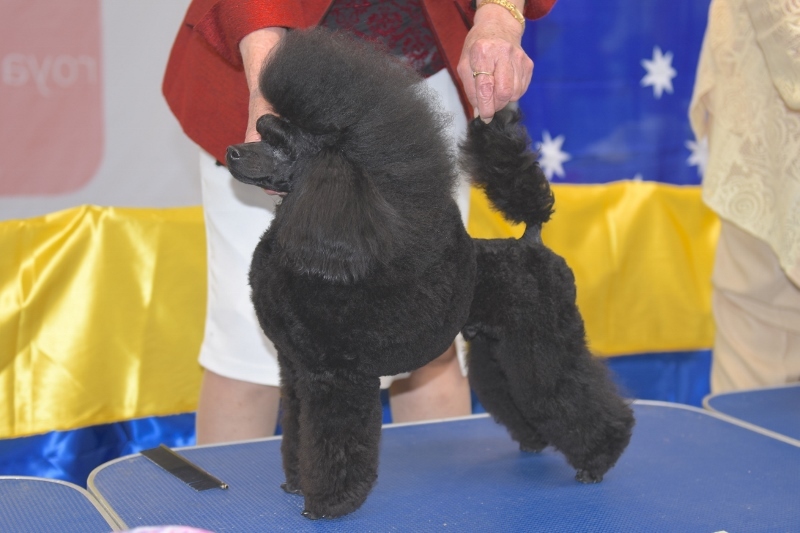 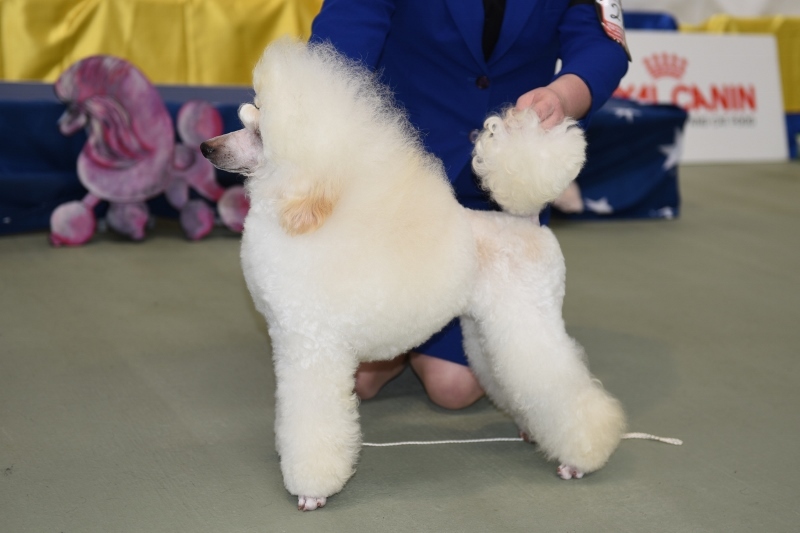 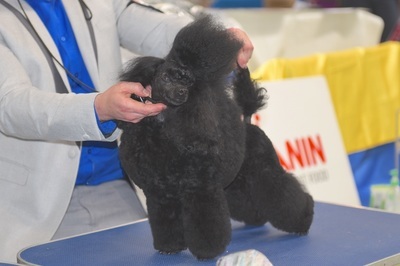 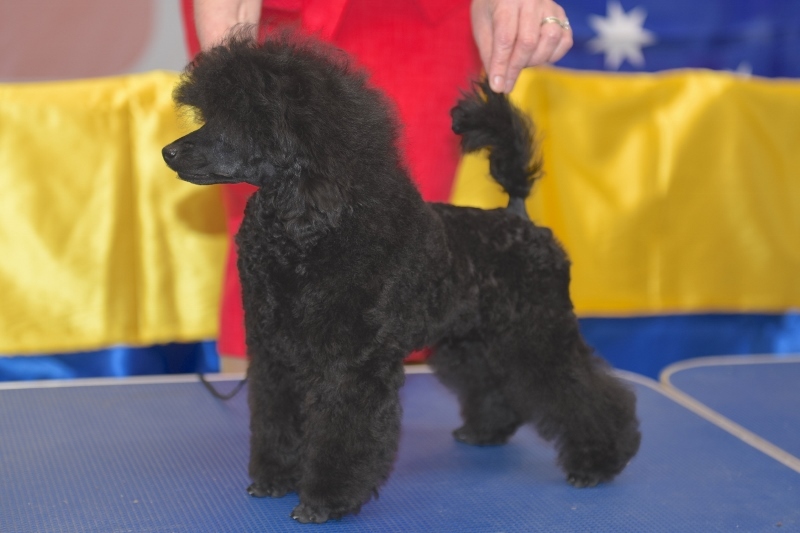 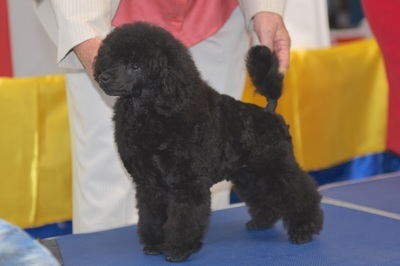 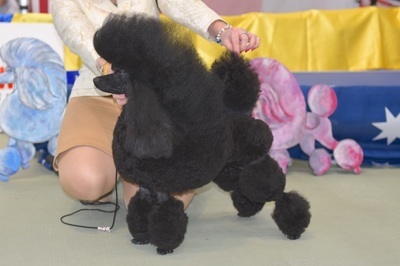 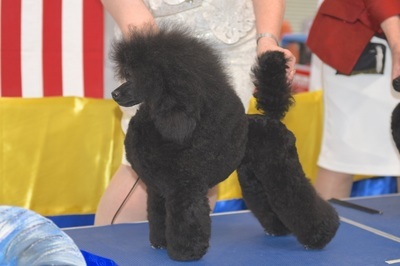 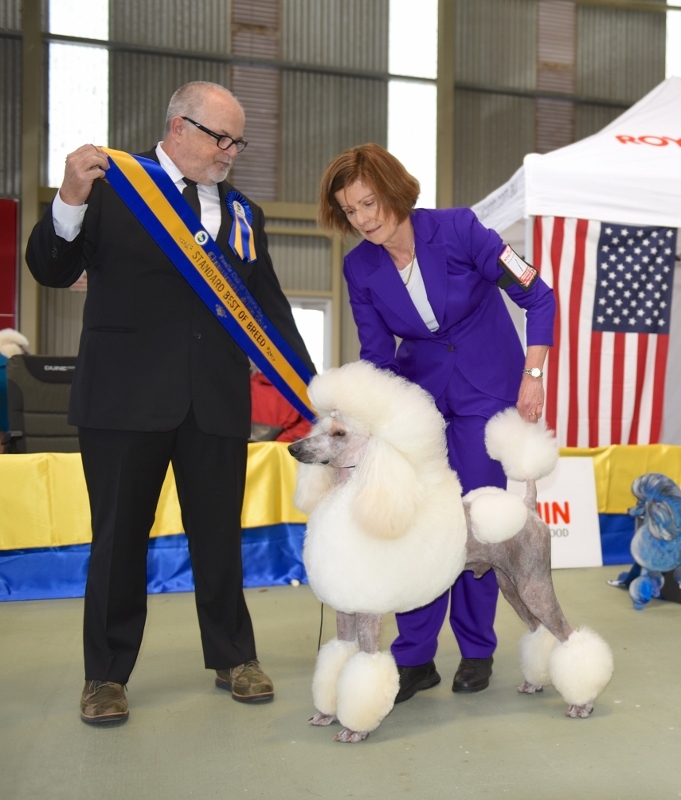 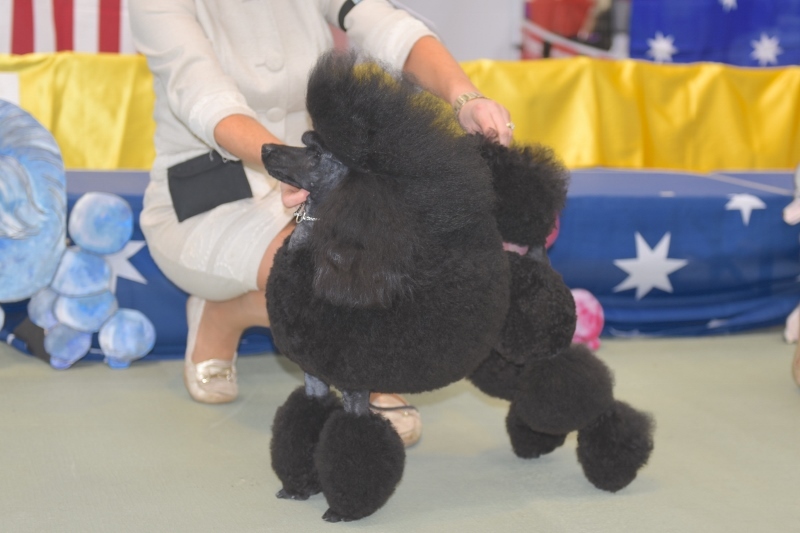 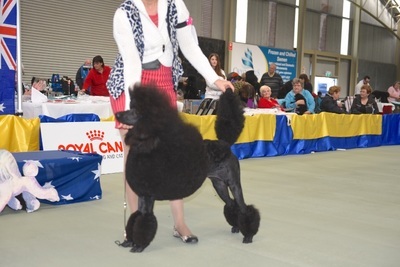 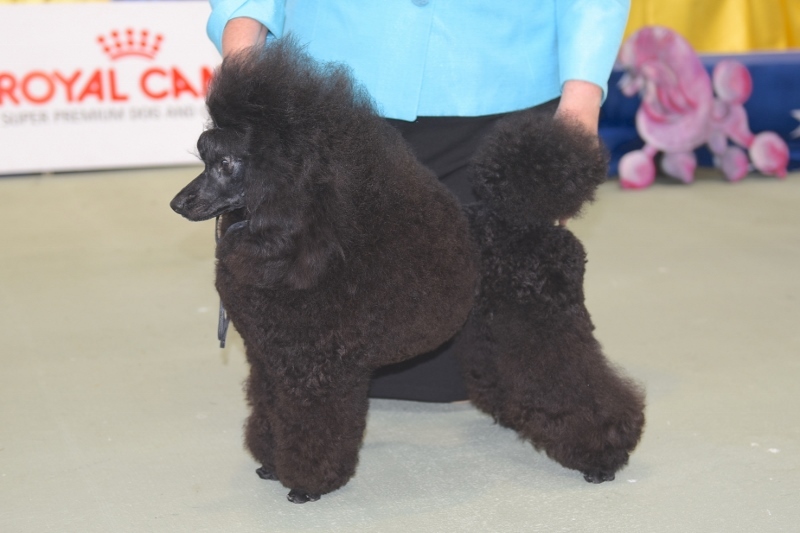 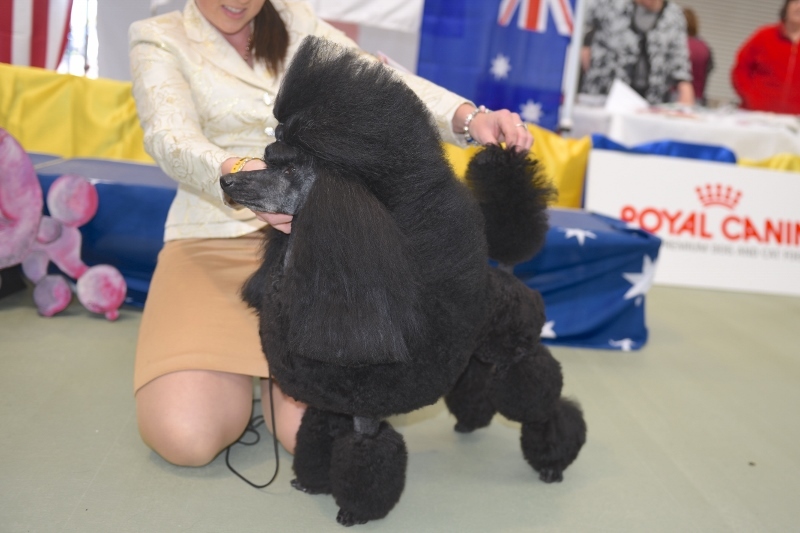 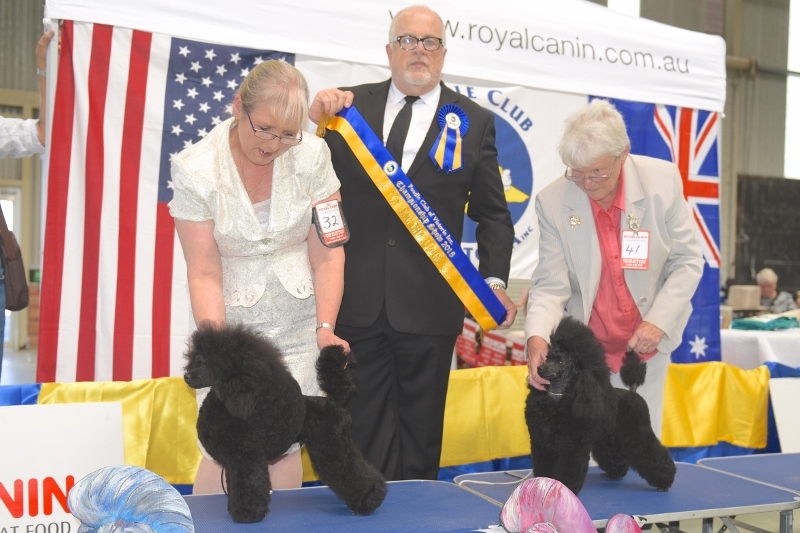 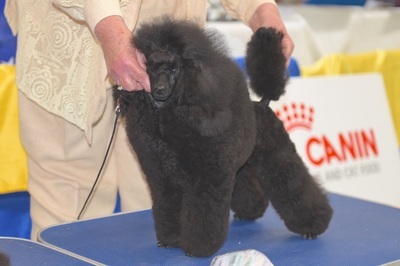 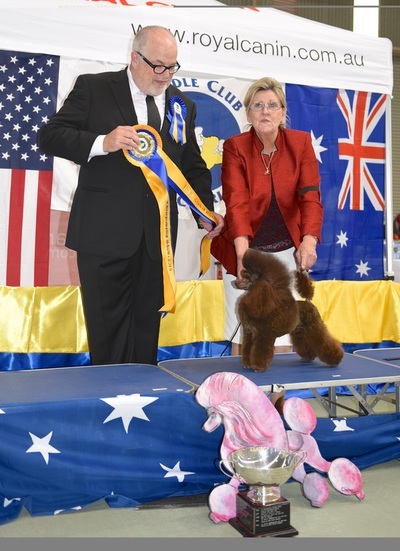 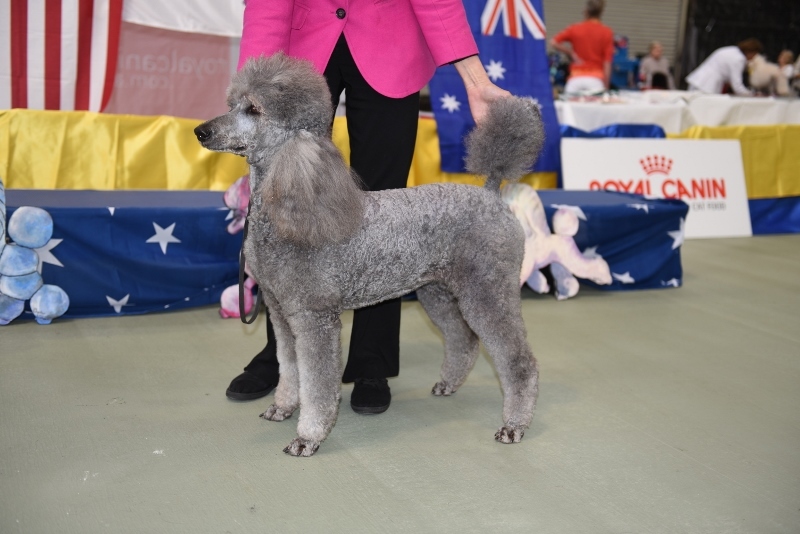 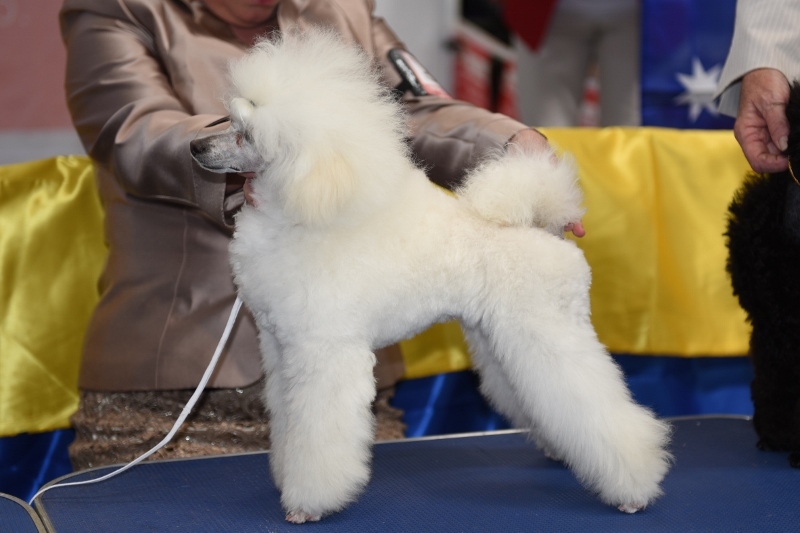 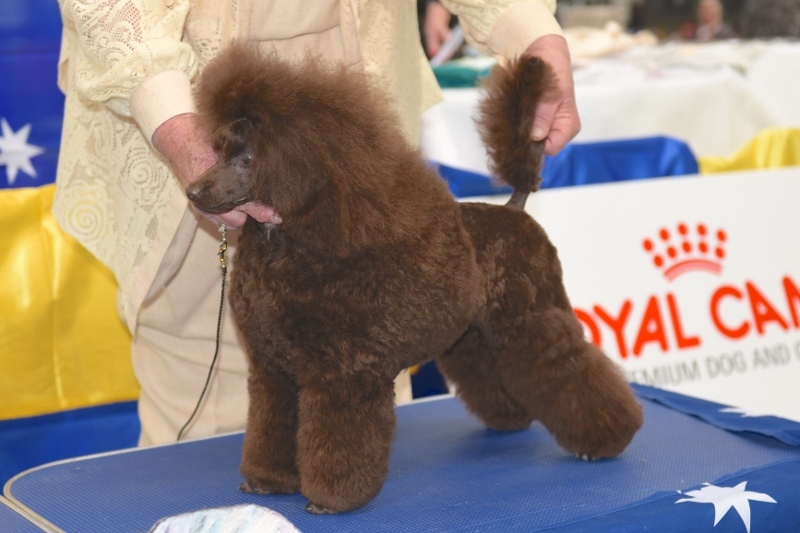 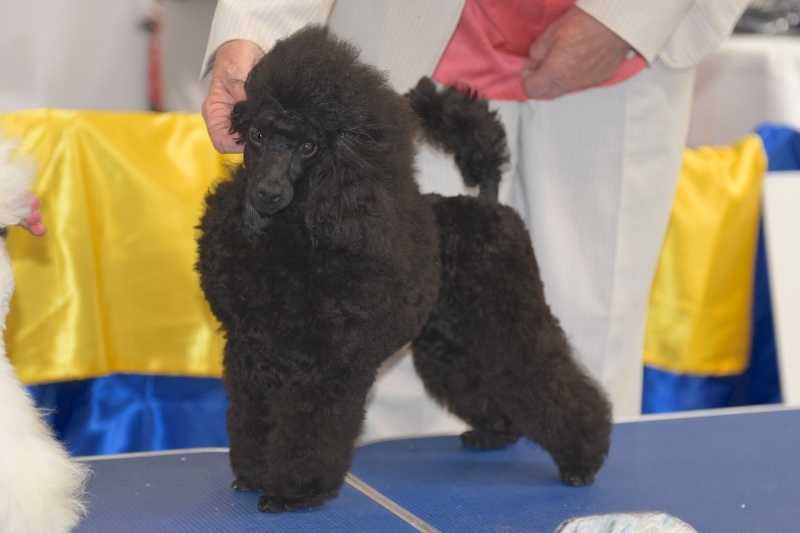 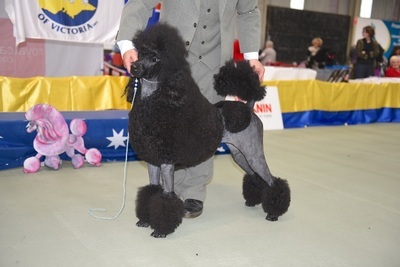 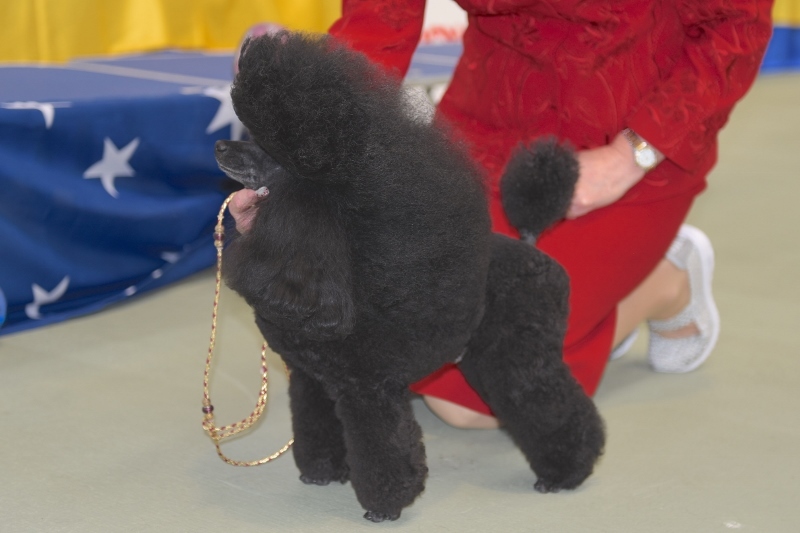 2015 54th Championship Show 19th September 2015 - Judge Mr Patrick Guilfoyle (USA) - The Poodle Club of Victoria Inc. Copyright © 2015 Photos by Sally Stasytis. 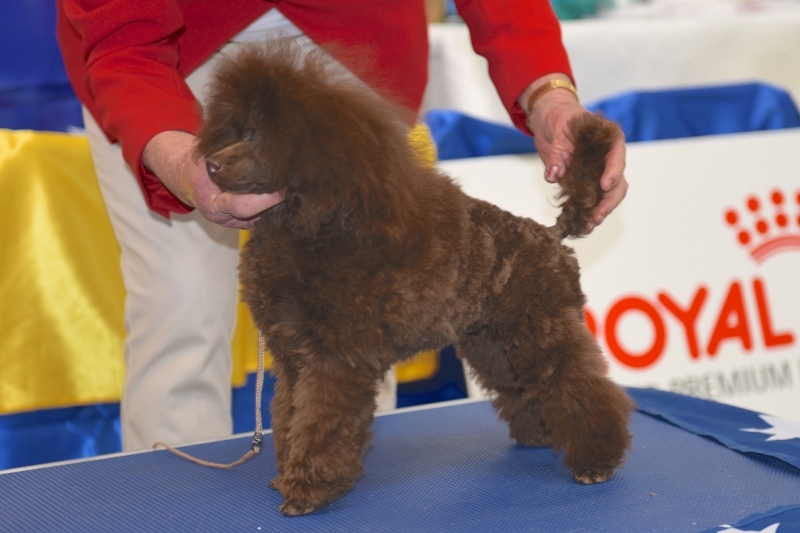 It is an infringement of copyright if photos are reproduced, copied, or shared.